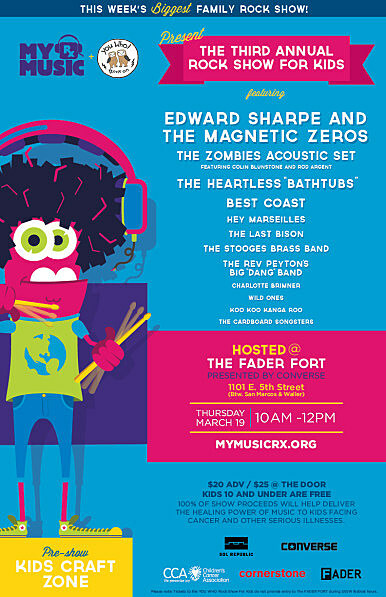 Once one of the biggest free parties (and reliable source of never-ending open bar) during SXSW, Fader Fort will be back this year from March 18 – 21 at its Pine St. Station location but operating differently this time around. This year it’s an official SXSW, invite-only event where “guests will receive an invite via email” with no public RSVP. SXSW adds that “Music and Platinum Badge holders on the guest list will receive priority access to the event.” However, the entire event will stream over at The Fader’s website. They’re boasting that these will be the first live performances to be streamed daily (1 PM – 8 PM) in 4K HD resolution, using super-fancy RED EPIC DRAGON 6K cameras so you’ll be able to tell just how tired/hungover everyone is. The 4K stream will debut on March 17 (before the Fort actually opens proper) with performances from Mew and Passion Pit. (Set times TBA.) 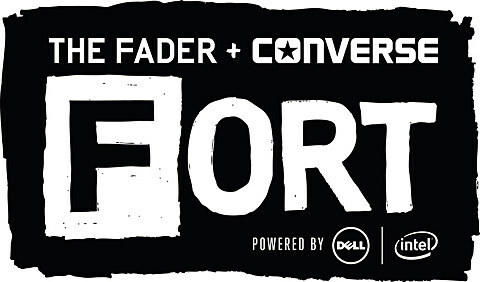 As for who’s playing this thing you can’t get into as easily now, Fader Fort’s lineup still hasn’t been announced in full, but we do know that Migos, Hudson Mohawke, Bleachers, Girlpool and Vince Staples will all be performing over the course of the Fort’s four-day stay in Austin, with more than 30 other acts to be revealed in the days leading up to the event. Stay tuned.